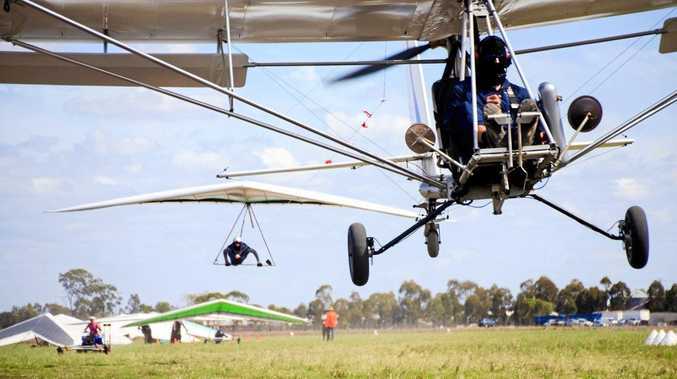 FROM hang gliding to keeping backyard chooks, the role of Gympie Regional Council in keeping us from treading on each other's toes will be on display at this morning's council meeting. Hang gliding, though generally silent, qualifies as "hard to locate,” along with aviation, motorcycle sport, speed boats and shooting. But you can keep chooks in most backyards, roosters being the only problem as far as the neighbours are concerned. Today's council meeting agenda reports on a draft Regional Facilities Plan for the mostly noisy sports that neighbours sometimes object to. 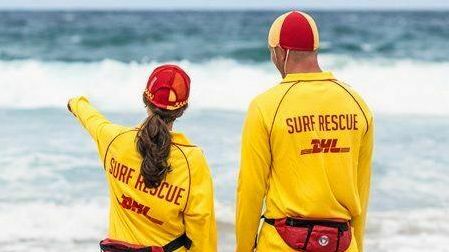 The plan has been developed in partnership with Noosa and Sunshine Coast Regional Councils, the agenda advises. Hang gliding qualifies as "hard to locate” because of safety issues, along with para-gliding and more noisy model aeroplanes and ultra-light aviation. The consultants' report recommends the council "continue its investigations into the development of a consolidated shooting facility for the region (a process which shooters say has been going on for 25 years already). It also recommends consideration of a shared regional model aeroplane facility at the Tin Can Bay Model Flying Club airfield. Keeping chooks is another hobby altogether but one which can still be problematic if there is a rooster crowing in one property and a shift worker in another one nearby. For land in all zones except Rural and Industry Investigation, proposed new rules include allowing six poultry anywhere, including lots under 800sq m.
To have 20 you would need more land than that and you can have as many as you like on properties of 4000sq m or more. But roosters would be absolutely not allowed on any properties under 4000sq m.